Customer support - It’s all about you. To streamline your global trim operations you need a nominated trim supplier that can meet the expectations of both you and your garment vendors. 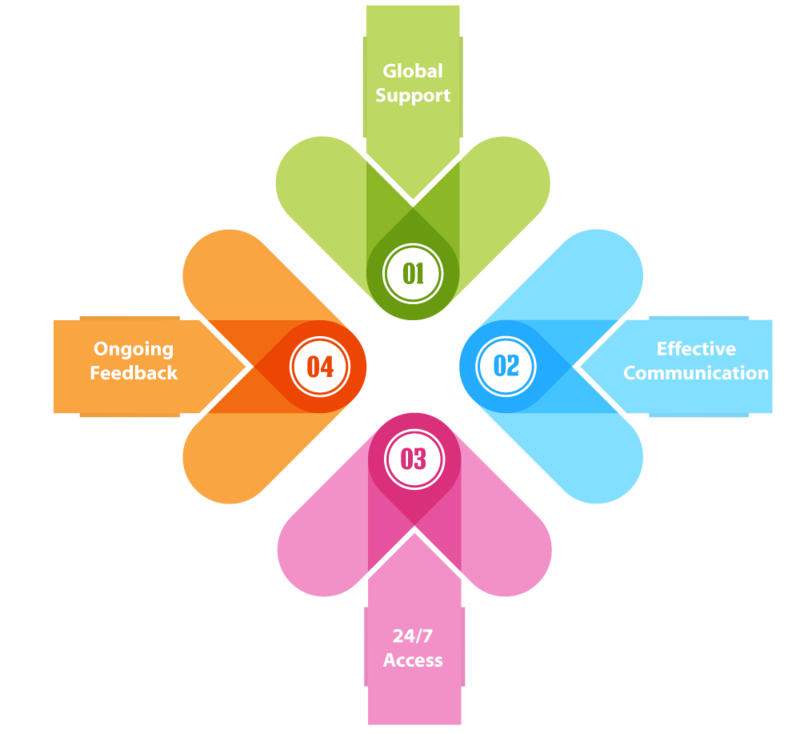 You need extraordinary support, provided in multiple languages, with quick efficient responses. Our Customer support that speaks your language - in more ways than one. At Brand ID we are customer centric and strive to provide extraordinary, globally consistent, customer support in multiple languages by listening to, acting upon, monitoring, managing and improving all our customer interactions. Our service team operates in multiple time zones to ensure that no matter where you or your vendors are on the globe, there is someone available to answer your questions and help you find solutions. Not only does Brand ID have very strict requirements for our Customer Service Team, but we are constantly monitoring to find new and more effective ways to assist you. 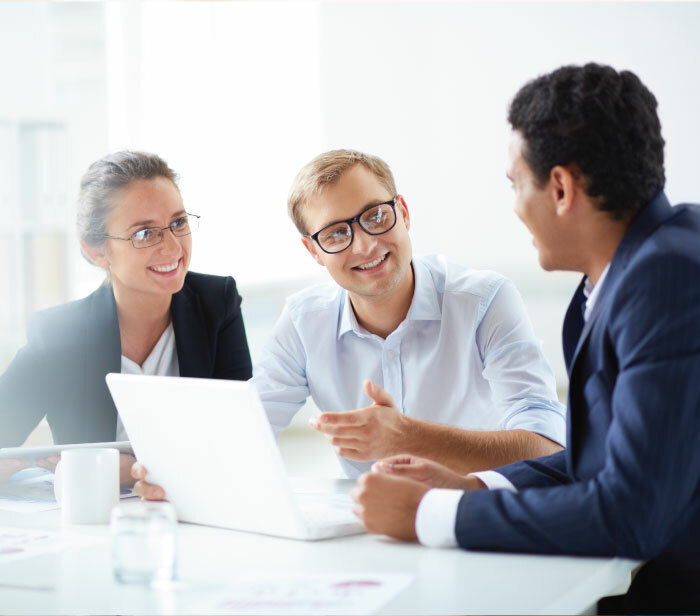 We use a multi-tiered, progressive escalation system that ensures that your concerns are answered as soon as possible and that everyone you need to assist you will be made available to you. Fast, accurate and endlessly improving - those are the keys to our Customer Service Experience. Our exclusive SERO®, online order management system, is fully loaded with help videos and other guides that are available 24 hours a day. Sometimes, you just need a little hint to figure out what to do. You might not need to speak to someone. 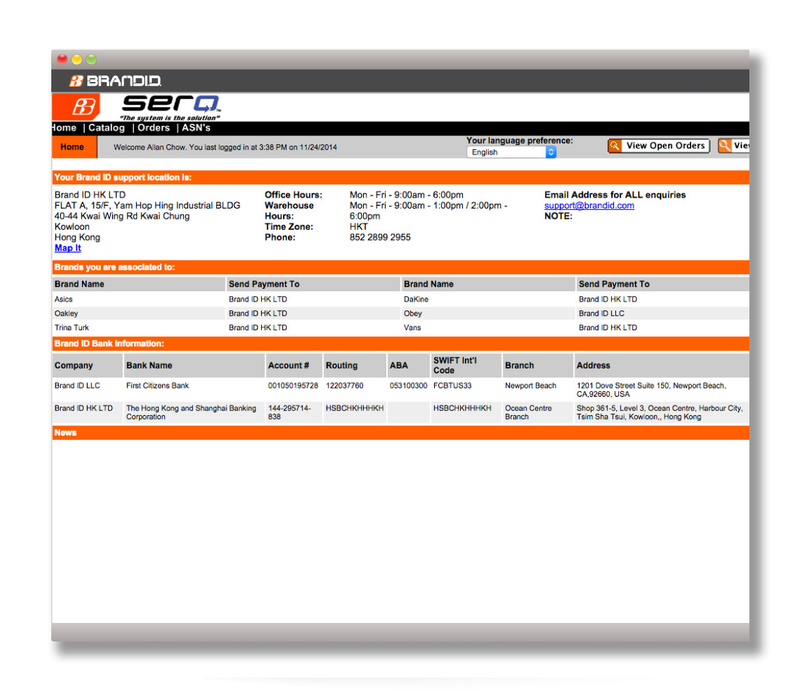 The SERO® system has everything you need to help you accomplish what you need, all self-service and always available. We really care what you think. We are always asking for your feedback on our customer service efforts. Positive feedback is communicated to our successful staff members. 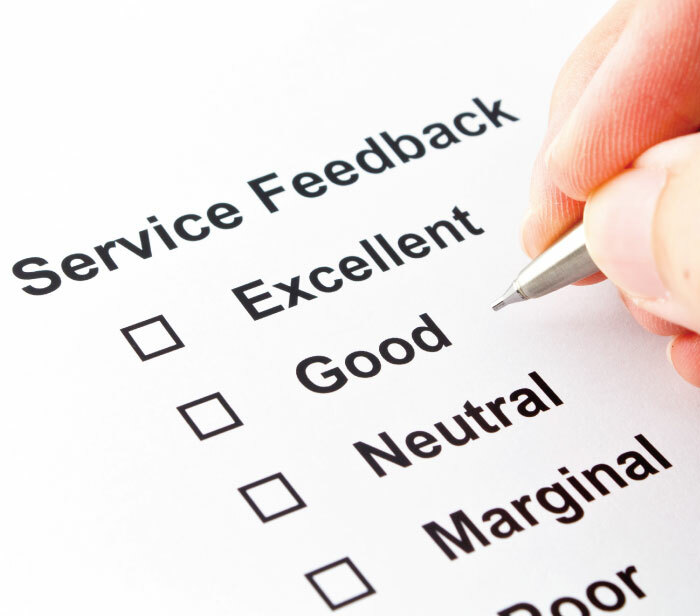 Negative feedback is used constructively to improve our services and become even better. Watch for customer service surveys, requests from our staff and other contacts from us that seek to improve our assistance.